The holidays are so busy for everyone. 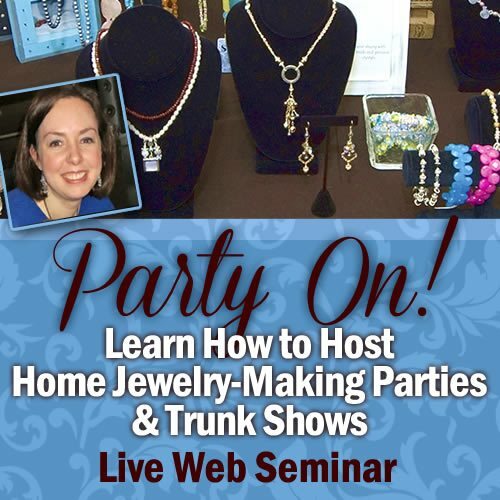 If you're tired of the same old holiday parties or can't bear the thought of shopping in big stores for holiday gifts–and you know your friends agree–join Sara Richardson in a live web seminar about hosting home jewelry parties, Party On! Learn How to Host Home Jewelry-Making Parties and Trunk Shows. 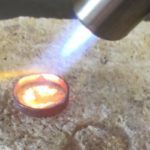 Wouldn't you love a chance to make or buy gorgeous handmade jewelry gifts for your loved ones, in the comfort of your (or a friend's) cozy home? 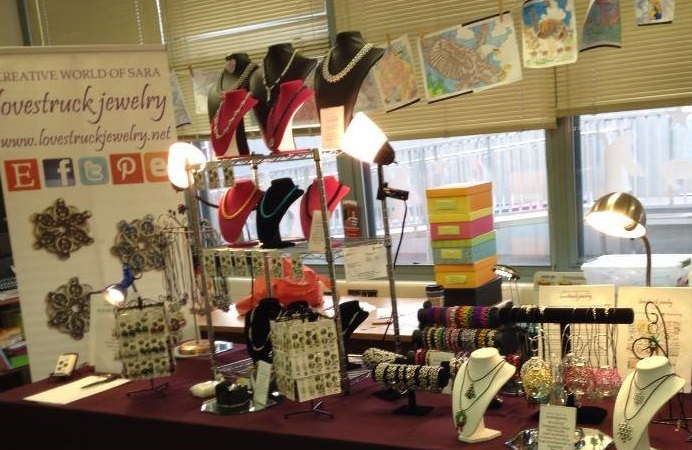 Jewelry-making parties and trunk shows are a great way to do just that–while saving time and money and having fun with friends and family. Don't know where to start planning such a party? Sara Richardson has the answers! No matter which kind of party you offer, there's a lot of potential for fun, sales, and success. Learn more about Party On! Learn How to Host Home Jewelry-Making Parties and Trunk Shows.